Best effort yet from Bryan and Jim along with a long list of the best players in Texas! 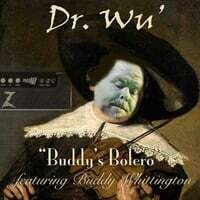 Buddy Whittington is amazing. Everyone needs this CD in their collection.